Well, Malcolm passed the dark mark set by Tony, and nothing happened. 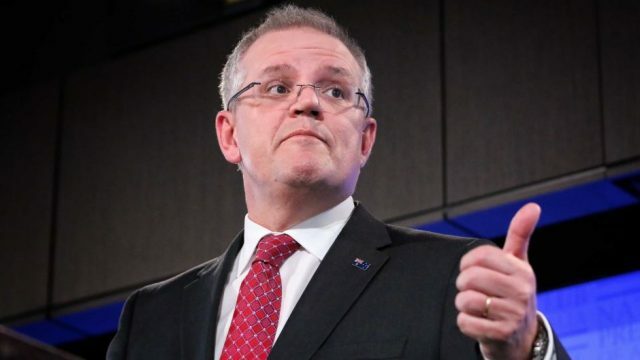 The real problem in the run-up to the election actually sits on the other side of the fence. Yesterday, Lyle Shelton became the Robin to Bernardi’s conservative Batman. While the left lost their minds, they should start accepting an obvious truth. Billowing ballot boxes! We flashed the signal, and the Masked Liberal answered. He’s not the hero we want. Or need. But he’s here. Yesterday, the news circled around two pieces of little consequence, while the actual news went unheralded. We avoided the recession, and that should be the issue. To the Libmobile! Not the hero we want, but perhaps the one we need. Maybe. The Masked Lib returns to point out that the Coalition favouring One Nation is the right move for balance, and avoiding our own Trump. With the election to close to call, and social media trumpeting the value of the donkey vote, there’s only one group to blame for this mess. With Pauline Hanson’s return, a lot of people are scratching heads. Why? Well, many things, but it was those who oppose her who made it happen. 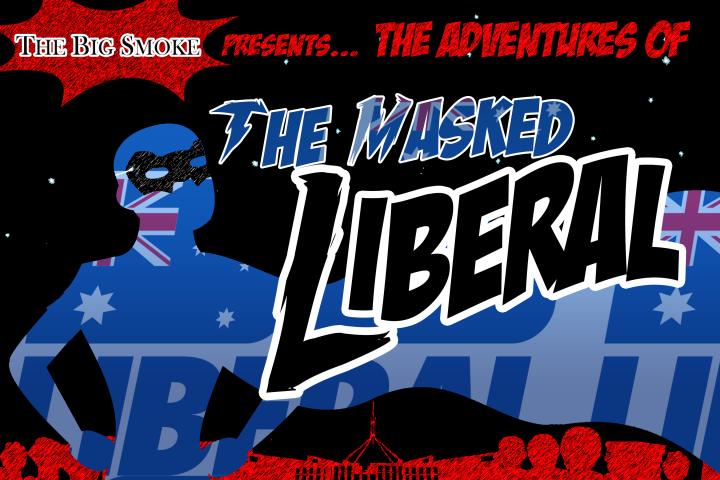 We’ve flashed the masked liberal sign over Mt Hotham, and he has answered our calls of political dissolution. To the ad-lib mobile!